The Swedish fridge maker lost a tenth of its value after operating profit almost halved in the first quarter. A rejig of its freezer factories in the U.S. was one culprit. But investors are dubious that cost cuts will enable such a global business to offset higher steel prices. Swedish home appliance manufacturer Electrolux on April 27 reported an operating profit of 764 million Swedish crowns in the first quarter of 2018, a 47 percent decline compared with the same period of 2017. The group’s operating margin fell to 2.7 percent in the quarter, from 5.1 percent a year earlier. 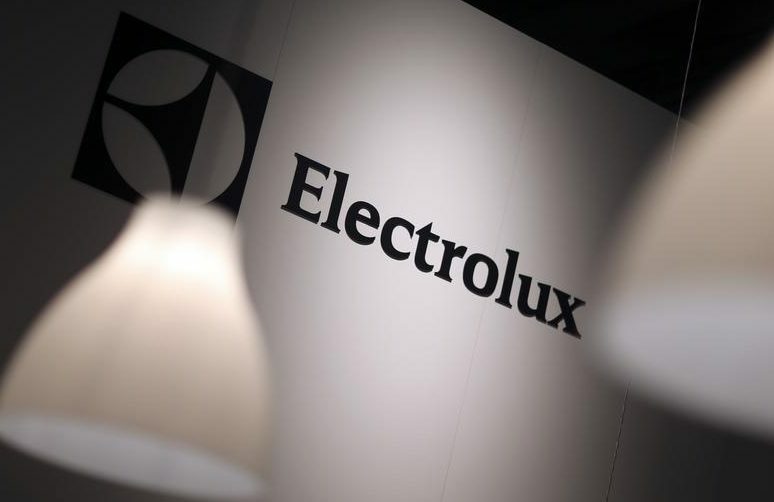 Electrolux took a one-off restructuring charge as it consolidated freezer production in North America and said prices of inputs such as steel increased, partly due to the announcement of trade barriers for steel in the United States. The company’s shares were down 11.3 percent to 238.8 Swedish crowns by 0855 GMT on April 27.